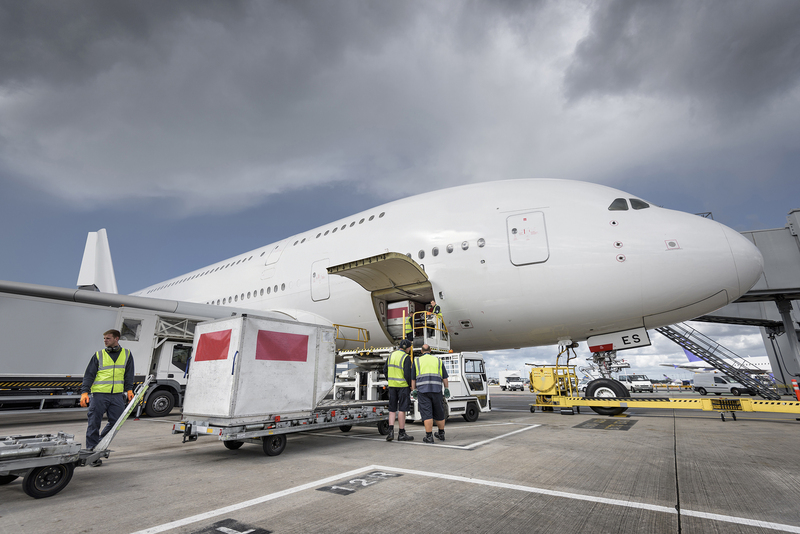 The International Air Transport Association (IATA) released data for global air freight markets showing that demand, measured in freight tonne kilometers (FTKs), decreased 4.7% in February 2019, compared to the same period in 2018. This was the fourth consecutive month of negative year-on-year growth and the worst performance in the last three years. Freight capacity, measured in available freight tonne kilometers (AFTKs), rose by 2.7% year-on-year in February 2019. This was the twelfth month in a row that capacity growth outstripped demand growth.